At Australian Forensic Cleaning, we are here to help you in this time of stress specialising in biological clean ups and biohazard remediation so you don’t have to. Biohazard technicians may, over the course of their careers, assist law enforcement agencies, social service agencies as well as private property owners. The events leading up to the need for biohazard remediation technicians are distressing, but the work is necessary and often appreciated. The job requires more than just adequate cleaning skills. The area of a biological contamination you have experienced needs to be cleaned, disinfected and sanitised of all bio-hazards. Our team of trained, qualified and experienced Biological Remediation Technicians are certified to ensure the bio-affected area is completely sanitised. 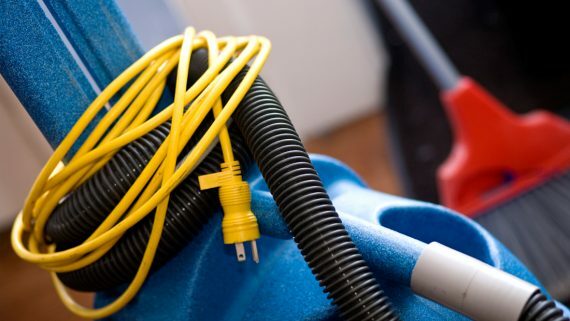 Our process will eliminate any harmful conditions that have resulted due to a crime, biological hazard, water or sewage damage and restore the area back into a safe environment. The technically trained and experienced expert technicians provide specialist cleaning and bio-restoration services covering all requirements including Death and Suicide Cleaning, Blood and Trauma Clean Ups, Urine, Faecal, Animal & Rodent Removal and Cleaning, Hoarder, Squalor & Gross Filth Cleaning, Biohazard Remediation and Sewage Contamination Remediation. Australian Forensic Cleaning is on call 24/7 to provide forensic cleaning services across the all metro and regional locations across Australia where each vehicle contains state of the art forensic cleaning equipment including air scrubbers and purifiers, ozone generators, hot water extraction units and more to guarantee we are ready and able to respond to your biological contamination cleaning job. At a time when it is often the last thing anybody would want to think about, the organisation of unattended death and suicide clean ups is the responsibility of the business or individuals involved. Australian Forensic Cleaning technicians have had years of experience of trauma cleaning and act swiftly and professionally to minimise the stress of an already difficult situation. Urine and faeces are biohazards that carry viruses like hepatitis B, hepatitis C and HIV. Homeowners also risk unpleasant odours, disease, contamination and additional pest infestation when dead animal bodies are left unattended in homes or yards. Australian Forensic Cleaning technicians eliminate all traces of urine, faecal matter and animal carcass to return your property to a safe and habitable condition. Biological cleaning technicians should be employed in all situations where blood, bodily fluids and other potentially dangerous contaminants are found including after death and suicide, hoarding, homicides, blood spills, industrial accidents or any other trauma to ensure the property is bio-free, sanitising and cleaning the biohazard contaminated property to a safe and habitable state. The aftermath of a trauma is especially heartbreaking and difficult to comprehend. 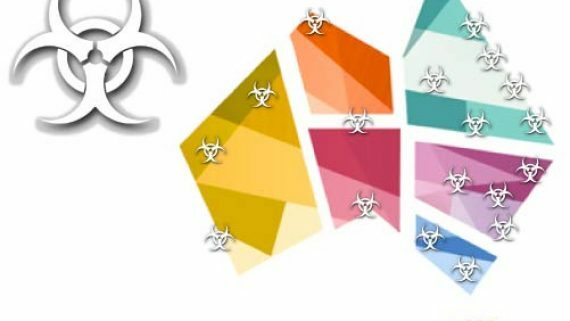 Professional Blood and Trauma Clean Up technicians from Australian Forensic Cleaning should be employed to ensure 100% of the blood, pathogens and bodily fluids are removed and the scene is left in an odour free, safe, bio-hazard free and liveable condition. Australian Forensic Cleaning provide experienced, sensitive and discrete hoarded house clearance technicians able to carry out the removal and disposal of accumulated possessions, rubbish and clutter from the home of a hoarder whether deceased or still occupying a property in the most sensitive and private manner to eliminate any unpleasant odours remaining to leave the property in a hygienic and respectable condition. Homeowners are advised to only utilise appropriately trained and certified sewage remediation technicians. It is not safe to remain in any building that has been contaminated with sewage unless the contaminated area has been fully sealed off and the air into and out of the contaminated area is fully controlled by certified and qualified Australian Forensic Cleaning technicians. 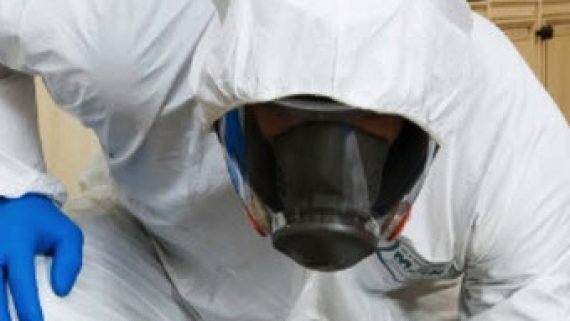 The Biological Restoration and Biohazard Remediation Cleaning Technicians at Australian Forensic Cleaning understand the importance of discretion and professionalism and all of our staff have been trained to ensure that our work is conducted in an appropriate manner to ensure the minimum disruption while delivering a first class forensic cleaning service. To arrange your free no obligation quotation, simply contact Australian Forensic Cleaning and one of our friendly team will ensure that you get the biological cleaning service you need at the most competitive price. Do you require More Information regarding our Forensic and Biological Remediation expertise? 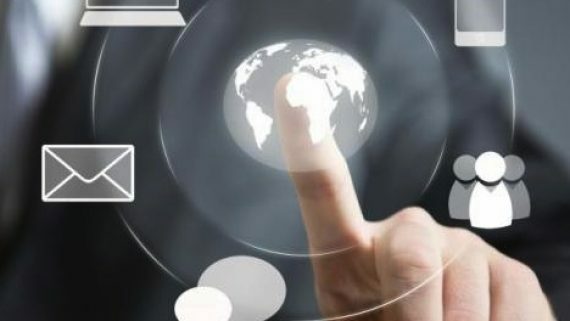 Click on the links below and gain more insight to the services we provide.